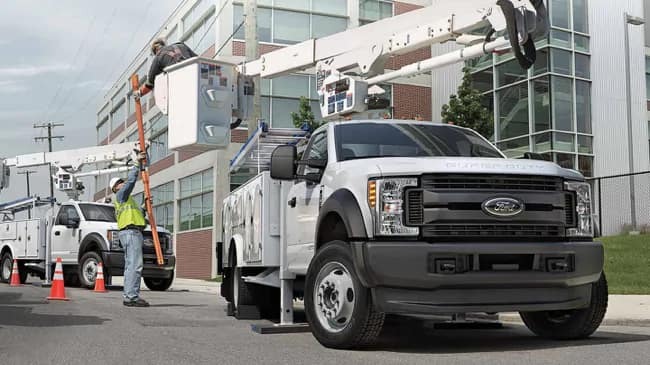 The 2019 Ford F-Series Chassis Cab line-up is one of the most versatile commercial vehicle truck series to serve the commercial market of Bensenville, IL. 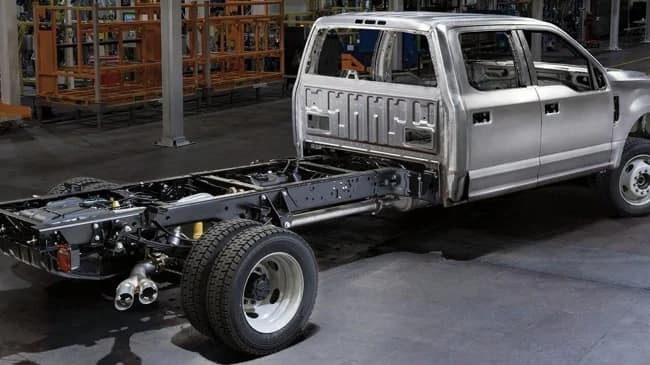 Each one of these versatile commercial vehicles is customizable right off the assembly line with many fitting options from the flatbed body, dump body, crane body, stake body., and many other options. 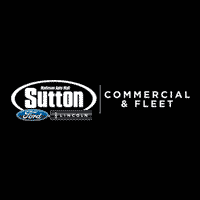 At Sutton Ford Commercial Truck Center, we know running a commercial business is expensive. We work hard to offer excellent money-saving financing options to all our hard-working business owners. Take a short drive from Bensenville, IL to our showroom in Matteson, IL and go to test drive your preferred F-Series Chassis Cab vehicle today. 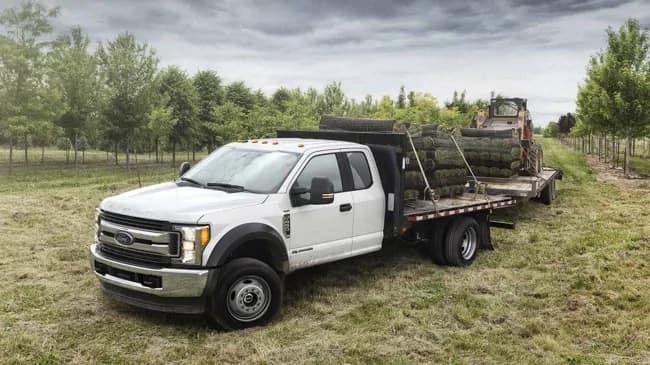 Come into the Sutton Ford Commercial Truck Center today to experience the 2019 Ford F-Series Chassis Cab for yourself. At Sutton Ford Commercial Truck Center, we offer many affordable options for Bensenville, IL residents. We have expert financial team members ready to assist you no matter your credit history or your business’s situation. Stop in and see us at Sutton Ford Commercial finance center today! Why Buy from Sutton Ford Commercial Truck Center near Bensenville, IL? 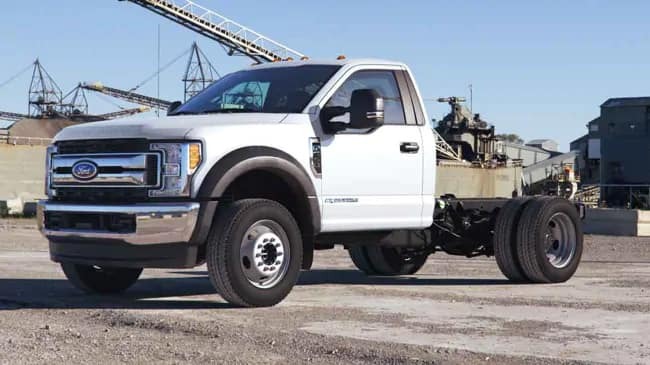 Are you in need of a complete fleet of commercial vehicles or one of the great Ford F Series Chassis Cab commercial trucks in Bensenville, IL? 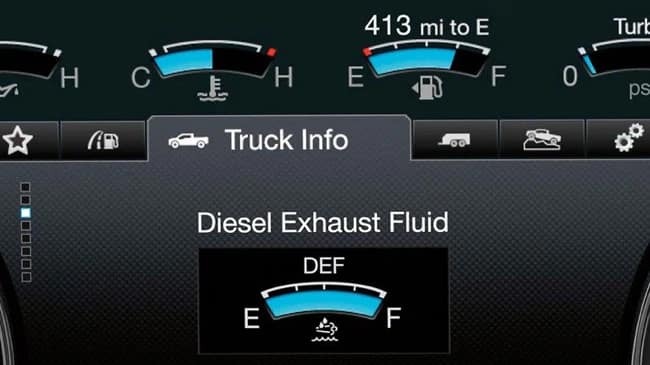 If yes, then Sutton Ford Commercial Truck Center has just what you are looking for. We pride our whole dealership on our customer service and providing both our local and regional communities with a strong sense of commitment. 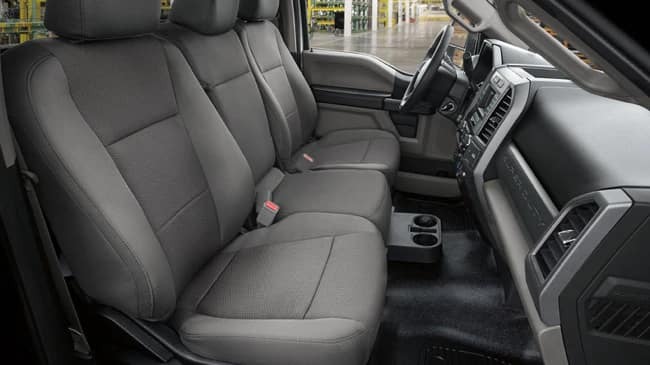 If you need a commercial vehicle that has a high-quality interior, exterior, safety, power and performance along with tech options, then Sutton Ford Commercial Truck Center serving Bensenville, IL. We have you covered. Stop in today and test-drive one!